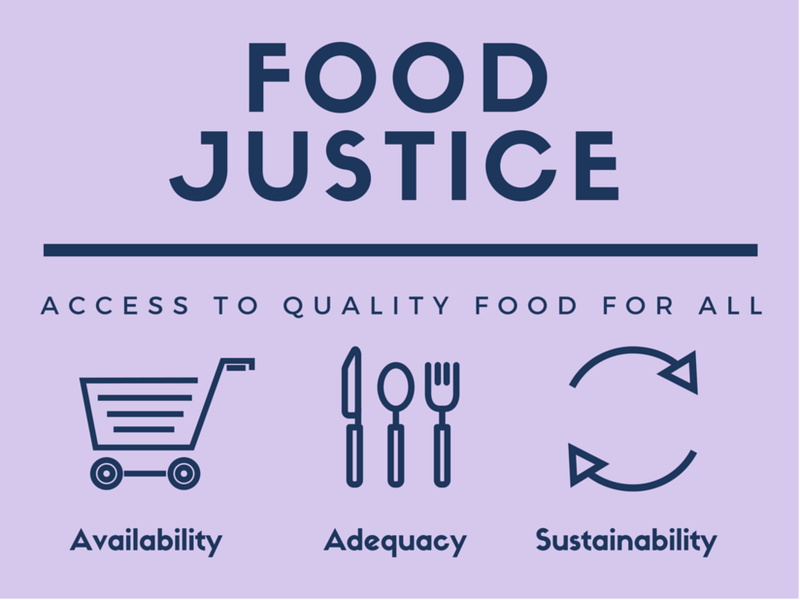 Access to quality food for all! The United Nations recognizes the human right to food in the Universal Declaration on Human Rights, stating “the right to adequate food is realized when every man, woman and child, alone or in community with others, has the physical and economic access at all times to adequate food or means for its procurement.” Unfortunately, many households in the city of Poughkeepsie are food insecure, which means they do not have access to enough affordable, nutritious food to maintain a healthy diet. According to research done by Poughkeepsie Plenty, an anti-hunger organization working to eliminate food insecurity in our city, 1 in 4 households in the City of Poughkeepsie are food insecure by USDA standards. This is higher than the national average of 1 in 6. Even more worrisome, 1 in 10 households suffer from severe food insecurity, meaning they often go hungry. This video about Food Security in the Hudson Valley was produced for Community Foundations of the Hudson Valley by Spark Media Project. It features our education director, Jamie Levato, Maggie Cheney from Rock Steady Farm & Flowers, and Sarah A. Salem and Cloud Bartoli from Dutchess Outreach among others from Hudson Valley organizations working to improve food security in our region. 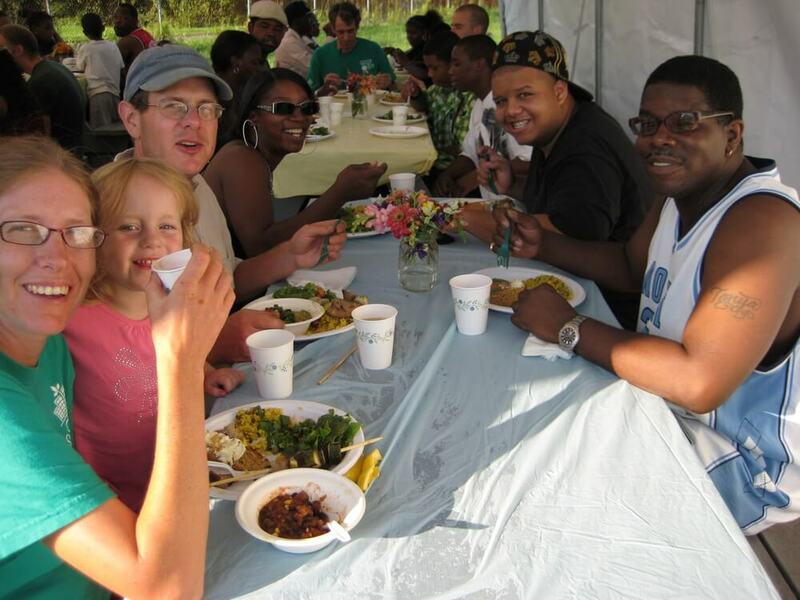 Sponsored Shares: we provide subsidized CSA shares of farm produce to low-income families who want to be part of a community supporting local agriculture. We serve 120+ individuals in our community with sponsored shares Annually. If you’d like to apply for a sponsored share, contact us Today! Sharing the Harvest: Twice a week, we donate produce to soup kitchens, food pantries, and shelters in our community. We help ensure that high quality fresh food is part of the diet of those who use these services. In 2016, Our community donated 36,935 lbs of produce to our sponsored share families and emergency food providers at a total value of $74,850. Want to be a community partner?